Convo and other Deaf-owned businesses have pledged $6,000. Join us! Hurricane Harvey brought a record amount of 50+ inches of rain in Southern Texas starting from August 26, 2017. Harvey started as a Category 4 hurricane weakening to a tropical storm causing major flooding forcing at least 30,000 people from their homes, billions of dollars of property damage, and more than 300,000 people without electricity throughout the state of Texas. Students at Texas School for the Deaf (TSD) in Austin have been affected by Hurricane Harvey, as many of them have yet to come to school nor confirmed their safety. Convo is working with TSD in providing support with their students and their families in the affected areas to ensure their safety and arrange for all students' safe return to school as soon as possible. 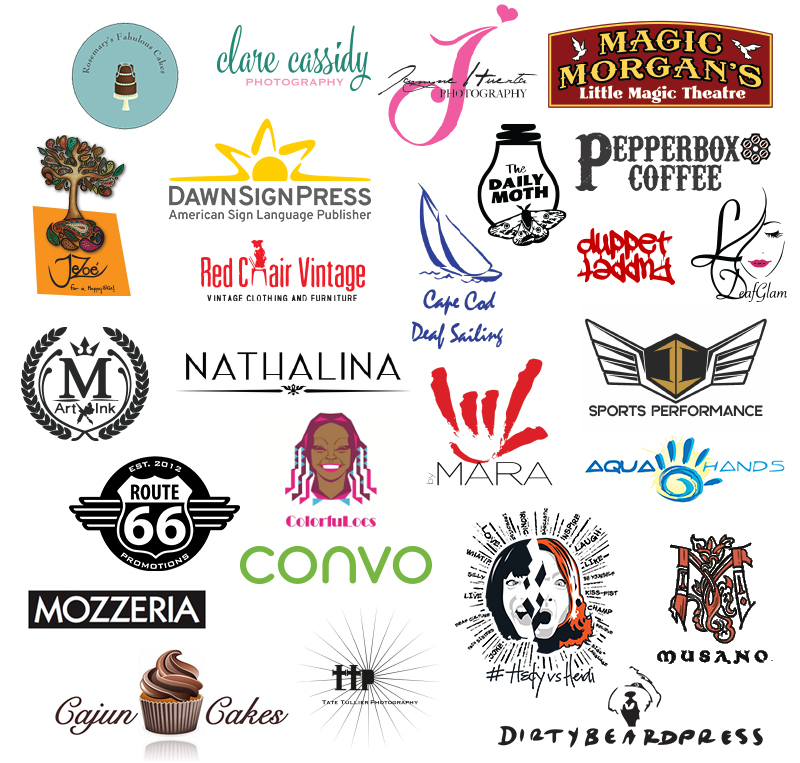 Convo has asked other Deaf Owned Businesses to join in this effort, and the following have pledged to more than $6,000 to TSD! TSD needs you and the Deaf community's help, please donate today!